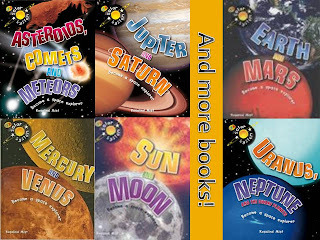 SCOB - Science Centre OBservatory: New Books at the Observatory! New Books at the Observatory! 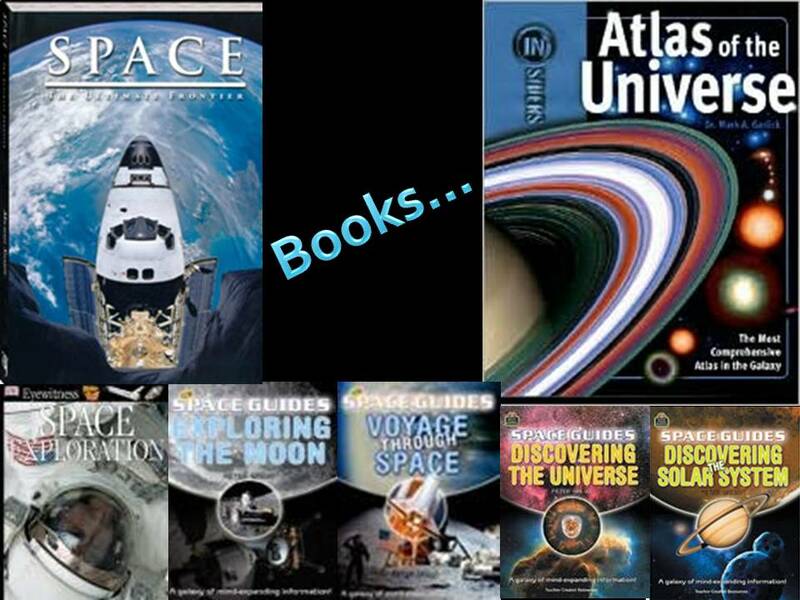 We are trying to start an Observatory reference library, and in the past week, some books were acquired on a sale. Before we find an ideal bookshelf, we will meanwhile showcase 2 books every Friday, for your reference when you are taking a break from stargazing. Do you have books to donate? Bring it down to the Observatory, or leave a message for us in the tagboard on your right. Scobbers go to... Parkway Parade! Water on the Moon - CONFIRMED!